Language is a funny thing isn’t it?? Received this email from a colleague of mine which I think I’d like to share here. Feel free to debate. Rice becomes sugar - lots of it! Rice is tasteless-sugar is sweet.. While sugar may fill your dessert or sweeten your coffee, it will never be the main part of any meal. You could eat maybe two to three teaspoons of sugar at one meal. However, you could easily eat the equal value of two to three bowls (20-30 teaspoons) of sugar in one meal. I am always amused when I see someone eat sometimes five bowls of rice (equals 50 teaspoons of sugar) and then asks for tea tarik kurang manis! How much kangkong can you eat? How much fried chicken can you eat? How much steamed fish can you eat? 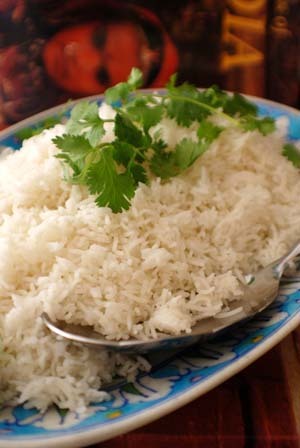 Rice, even when cooked, is difficult to digest..
Eat less rice-cut your rice by half..
Barry Sears, author of the Zone Diet, advises 'eating rice like spice'. Instead, increase your fruits and vegetables. Take more lean meats and fish. You can even take more eggs and nuts. That can't be too difficult. Appreciate the richness of your food. Go for taste, colors and smells. Make eating a culinary delight. Enjoy your food in the original flavors. Avoid the salt shaker or ketchup. 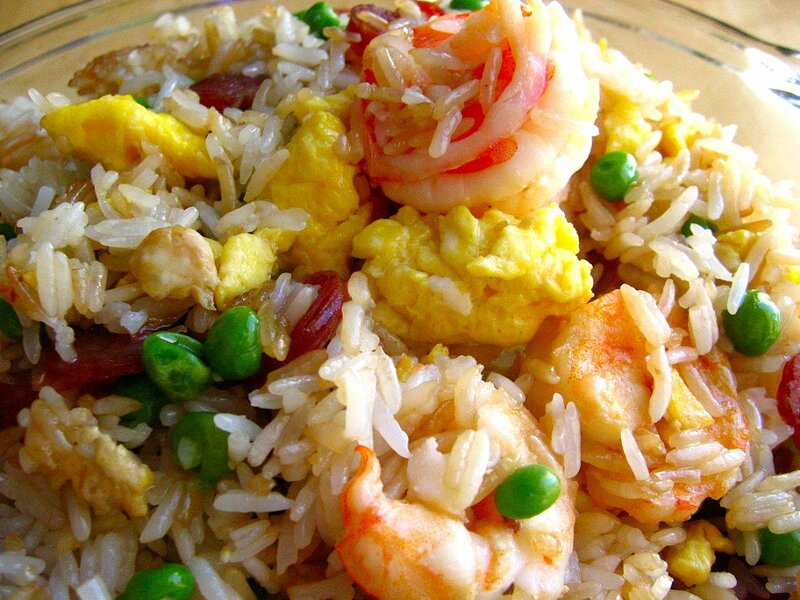 You will automatically eat less rice. The fibre rich fruits will 'bulk up' in your stomach. Thus, you will eat less rice and more fruits. It's your life. Decide what you want to eat! But eat less rice! Still waiting for the patcher pedal to arrive from US.